How a court interprets the terms of an insurance policy can significantly affect whether or not an injured person gets coverage to reimburse the costs of medical treatment, pain and suffering, lost wages, and related losses. Therefore it is important to understand the standard rules for insurance contract interpretation. This blog reviews the rules in Rhode Island, though many states apply similar principles. First, as a general rule, courts favor broad coverage in order to give as much coverage to the insured person(s) as possible. Third, if a policy term is ambiguous, the court will construe that term in favor of the insured – and against the insurance company. Fourth, because courts favor broad coverage, they will interpret terms that are written to expand coverage beyond persons other than the named insured with a broad or liberal view. On the flip side, terms that are written to exclude coverage are treated with a strict, or limited, interpretation. What Does This Mean for UM/UIM Coverage? UM or “uninsured motorist” and UIM or “underinsured motorist” coverage protect the driver and passenger(s) of a vehicle if they sustain injuries in a car accident and the at-fault driver has no insurance or not enough insurance to cover their losses. The very purpose of UM insurance, is “to indemnify an insured motorist for loss when recovery from the uninsured tortfeasor is unavailable.” Thus, courts addressing UM and UIM policies will apply the fourth rule above, applying a broad or liberal view to any ambiguous policy terms. If the court had, as GEICO requested, applied a narrow interpretation, it would assume the definition of “occupying” was unambiguous, and read it exactly as written, which would exclude plaintiff from coverage since she was outside of the vehicle at the time of her injuries. Instead, however, the court disagreed with GEICO and determined it would broadly interpret the policy because the policy was intended to provide coverage for persons other than GEICO’s insured, the defendant. The court found that plaintiff was “occupying” the defendant’s vehicle under a broad interpretation of that term’s definition. Therefore plaintiff was able to get UM coverage for her injuries. At the Bottaro Law Firm we deal with complex insurance coverage issues on a daily basis. Our attorneys are well versed in the law allowing us to achieve maximum available coverage for our injured clients. 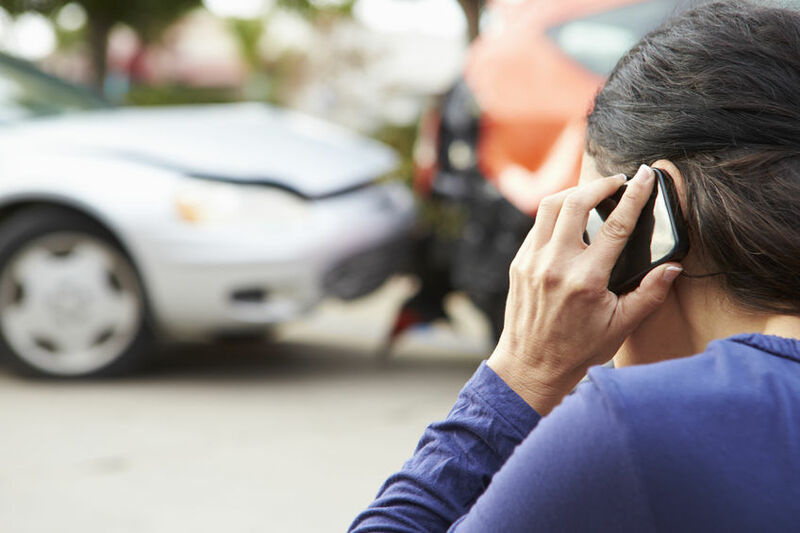 Contact us today to discuss your potential claim, 24/7 at no cost to you. Young v. Warwick Rollermagic Skating Center, Inc., 973 A.2d 553 558, 559 (R.I. 2009). Hudson v. GEICO Ins. Agency, No. 2016-15-Appeal (PC 12-6179) (R.I. June 16, 2017).